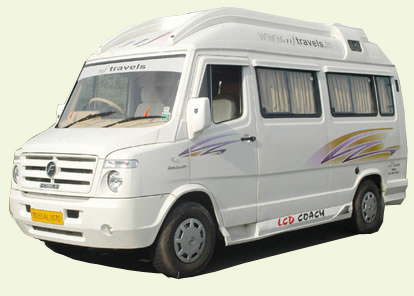 Tempo Traveller Jaipur is not only a name of travel agency it has a unique brand with bond of trusted personality of people we serve customer as per their requirement. 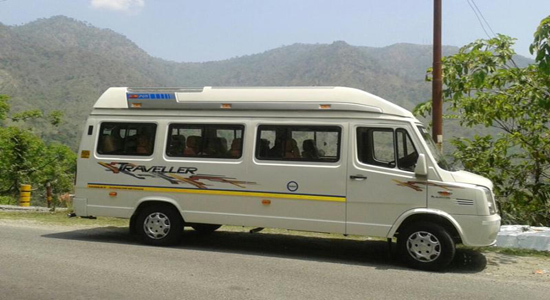 When customer book our services it is not only book or rent Tempo but it built relationship with us because our intention is not only to satisfy our customer but to amaze them and when we serve our services to our costumer it make a chain reaction in positive direction. We provide best services to our customer with affordable prices and offer them various gifts on festivals days.